A stunning and colourful portrait of a drake King Eider in pristine plumage by Romano da Costa is our winner this week. This has to be one of the best-looking ducks in the world and has been captured here in perfect light with a beautifully coloured background at Batsfjord, Norway. Shooting at a low angle has caught some nice dappled reflections that add to the colour, while the side-on portrait shows all the features perfectly, including the black fins and fantastic bill. Congratulations to Romano on his superb portrait, which was taken with a 500mm lens at 1/800 th second with f4 on ISO500. Black-necked Grebe, Lunt Meadows NR, Lancashire (Steven D'Cruze). Great Crested Grebe, Cardiff, Glamorgan (Chris Hawes). Sand Martin, Sawley, Derbyshire (Neil Loverock). Little Ringed Plover, Warwick, Warwickshire (Mike Lane). Little Owl, Durham, Durham (Mark Fullerton). Eurasian Sparrowhawk, Copenhagen, Capital Region (Morten Scheller Jensen). Eurasian Wren, Bridgend, Glamorgan (Bob Hopkins). Western Marsh Harrier, undisclosed site, Perth & Kinross (Peter Blanchard). 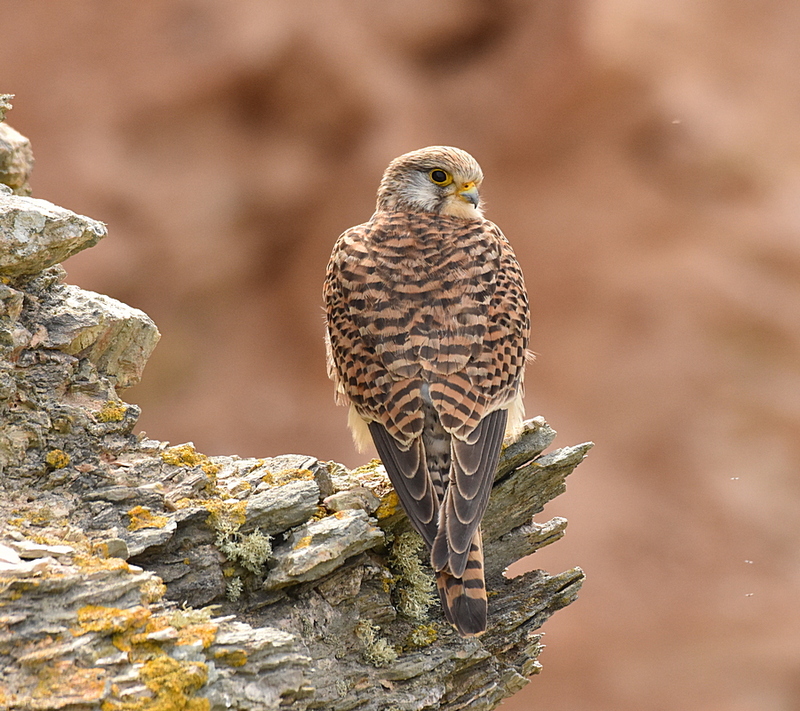 Common Kestrel, Newquay, Cornwall (John Rowe). European Stonechat, Haldon Forest, Devon (Charlie Fleming). Eurasian Dotterel, Cheesefoot Head, Hampshire (Mike Trew). Iceland Gull, Liverpool, Lancashire (Stephen Tomlinson).